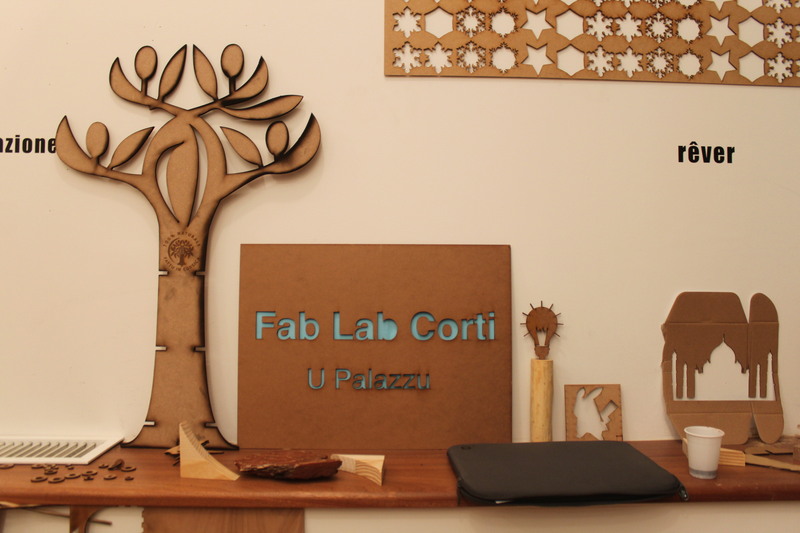 Between robotics, 3D printing, and laser cutting, the Fab Lab in Corti has become in only 1 year the meeting place and exchange dedicated to creation and digital in Corsica. Saturday July 1st, his team invites you to discover this new reality on the occasion of the 1st Fab Fiera. Presentation with Francesca Maroselli & Vanina Bernard-Leoni. Since how long time fab labs are open in Corsica ? 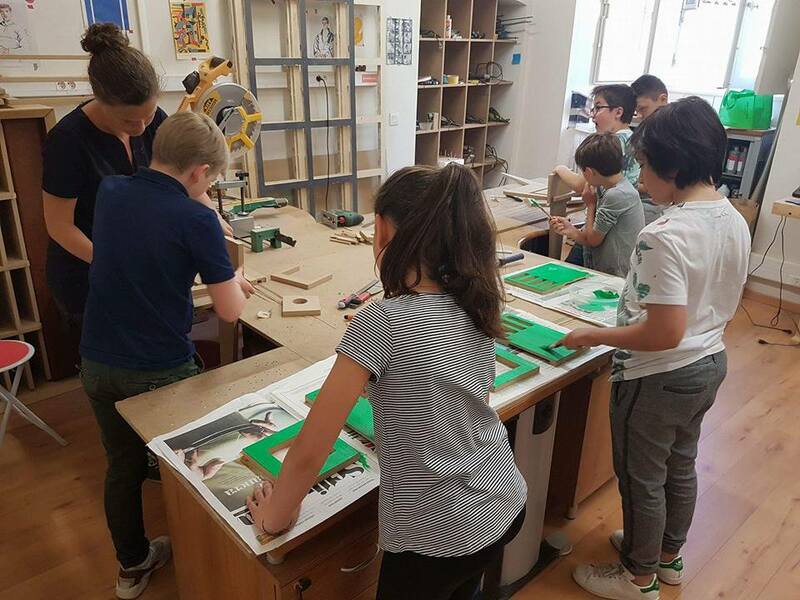 The Fab Lab phenomenon appeared in the US in the early 2000s, it gradually spread throughout the world, and in Corsica it was at the turn of 2015 that the reflections multiplied and that the projects were born : the Fab Ajaccio Lab was inaugurated in June 2015, that of Corte in February 2016. Fab Labs are above all workshops, where you can make all kinds of things. The particularity of these workshops is that they are equipped with digital controlled machines, such as 3D printers, digital milling machines or laser cutting machines… so many extremely precise and powerful machines now accessible to all ! This is the other particularity of Fab Lab : they are places of democratization of innovation. 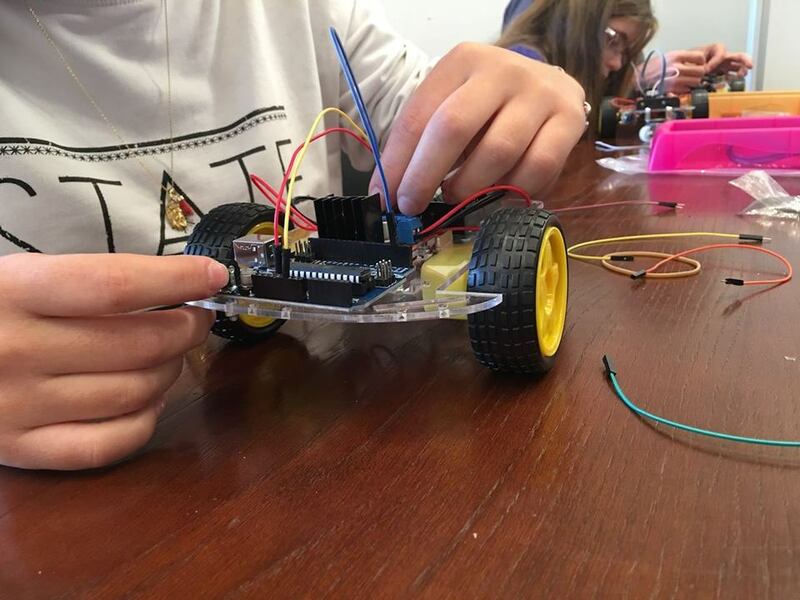 In just a few hours of training, you can become a real maker ! We learn by experimenting and helping each other, in a very collaborative atmosphere. What kind of things can we make in a fab lab ? Thanks to the diversity of the machines and the ingenuity of the manufacturers, one can manufacture almost everything in a Fab Lab : prosthesis, furniture, connected object… On the other hand, it must be said that these workshops are not factories. Instead, prototypes are made, or objects in small series, or even unique pieces. In particular, we can personalize all our everyday objects. The Fab Labs allow us to go out of standards ! 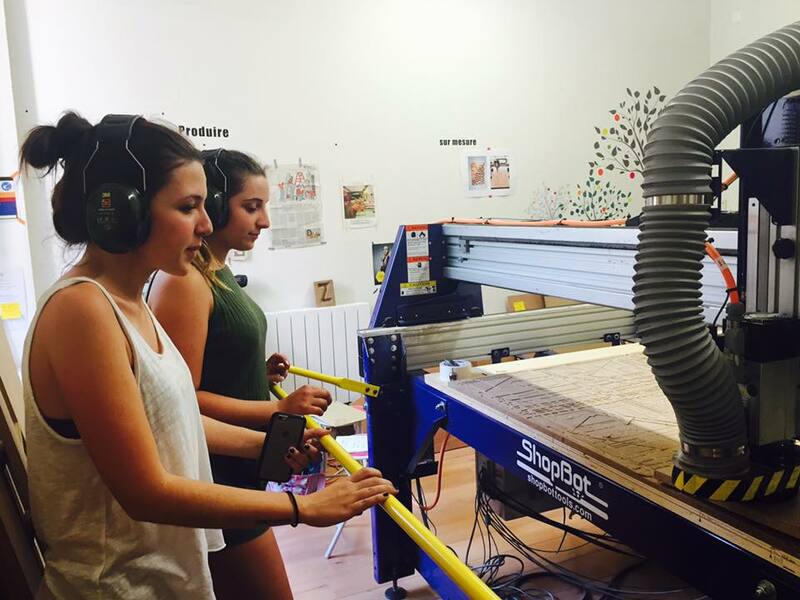 What is the role of a fab lab on an island like Corsica ? In a territory like Corsica, the Fab Labs can play a particularly important role because they enable us to strengthen the productive and creative economy in the secondary sector. Thanks to the machines, the support teams and the first communities of makers, we are moving towards a real Riacquistu Tecnicu ! We regain awareness that we are capable of manufacturing here, from our local materials, our traditional know-how and our contemporary aspirations. Corsica is less condemned than ever to passive consumption, and Corsicans can (re)become producers and more generally strong players in their creative, artisanal or even industrial economy. 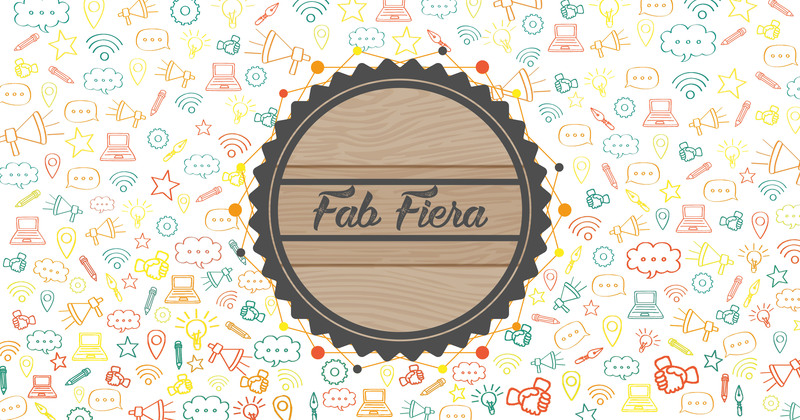 Can you present us the Fab Fiera event that you are organizing this weekend ? 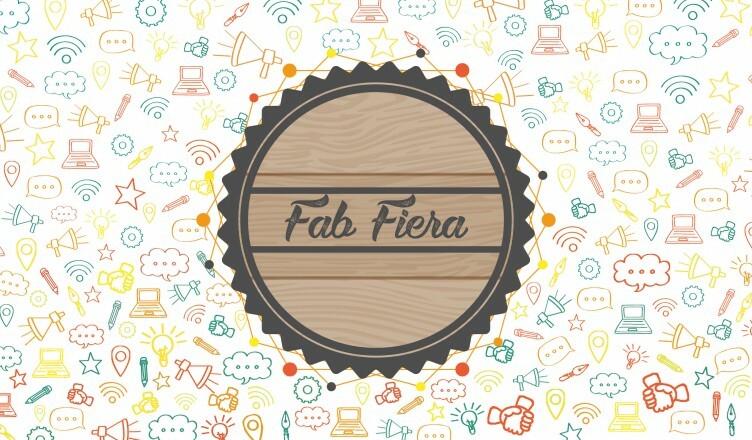 Fab Fiera is an event organized for the general public to discover the potential of creative technologies, in the spirit of the Maker Faire that exist everywhere in the world. Our first objective is to show a new face of Corsica where digital manufacturing and robotics can facilitate our projects and free our creativity. The second objective is to bring together the makers’ community, which in Corsica is already large enough but geographically dispersed enough. It seems important to us to organize these meetings, often antechambers of collaboration ! 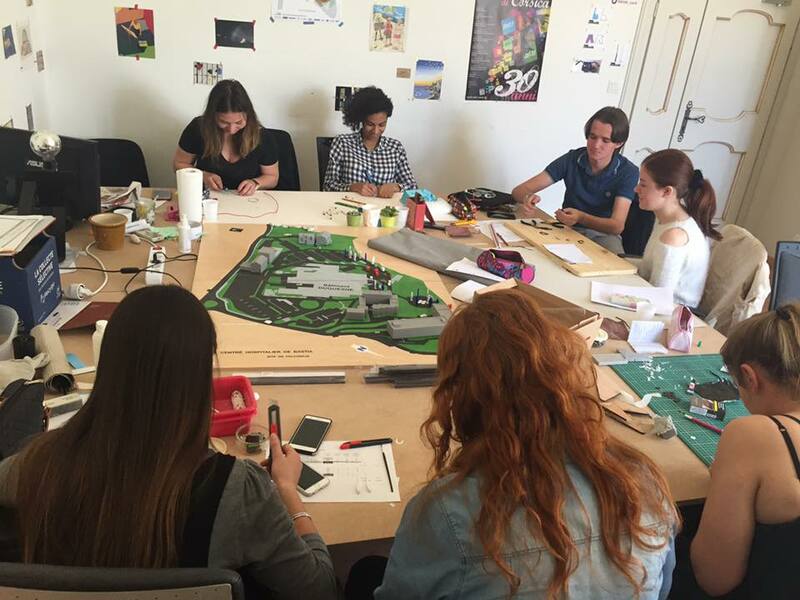 we will propose about forty workshops, demonstrations or exhibitions. We have tried to think of all audiences, all ages and all tastes : you can try virtual reality, archaeology 3.0, to make hand spinners, knives or candles DIY, customize tote bags, contribute to a work of art, create video game characters, assemble your own game console etc… And then we will present several exhibitions of works of artists, designers or engineers passed by the Fab Lab… To make short, we should spend beautiful moments !